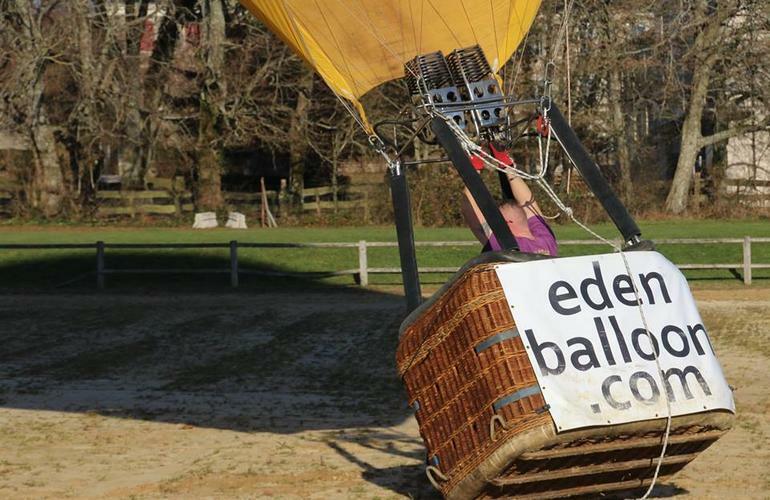 Eden Balloon offers you a hot air balloon flight over Saint-Sauveur-en-Puisaye, Burgundy. 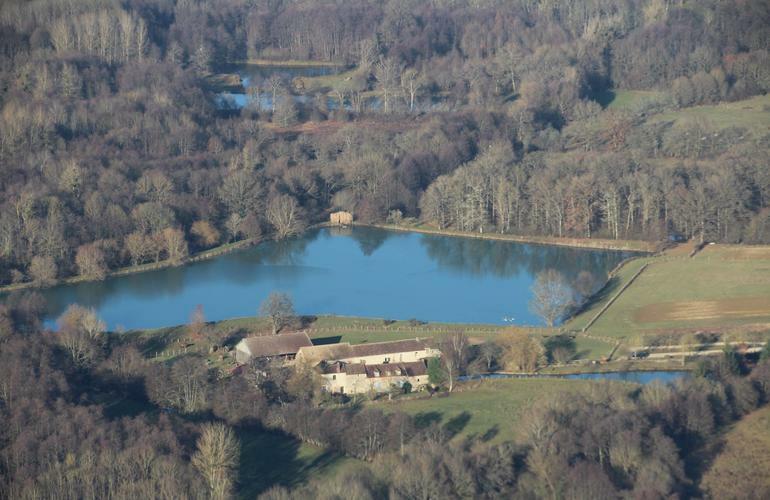 You will take in an amazing view over the beautiful landscapes of the Yonne region. 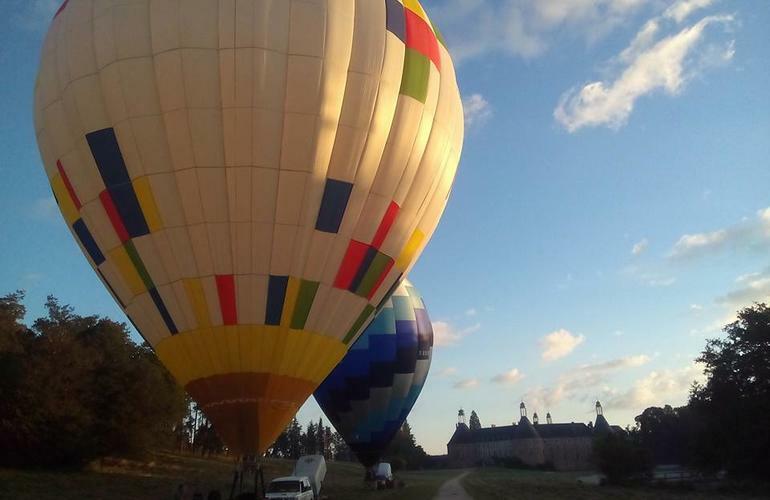 Get ready for an unforgettable hot air balloon flight over Saint-Sauveur-en-Puisaye, Pays de Guédelon and Colette, the west side of Auxerre valley and Yonne castles! 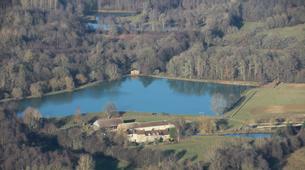 You will discover stunning rural landscapes and so many forests, ponds and even fly above lake Bourdon. 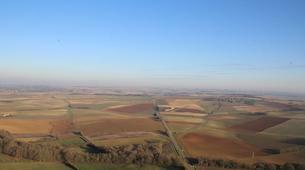 There is no vertigo during the hot air balloon flight! 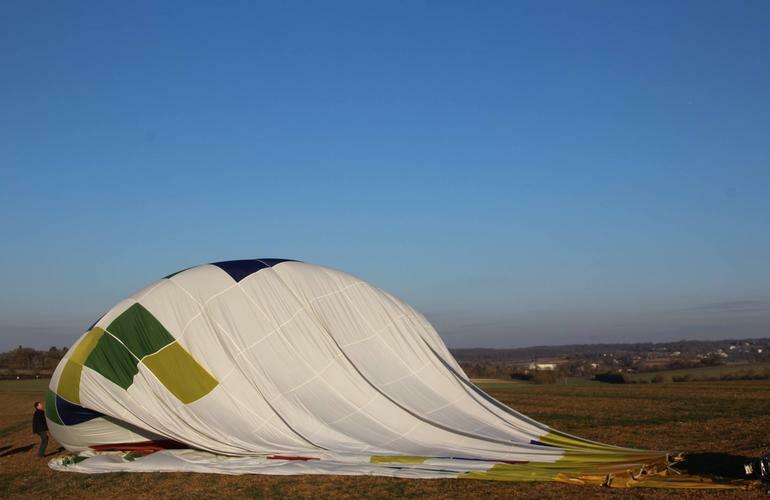 For the simple reason that to feel the dizziness, you have to be in touch with the ground. 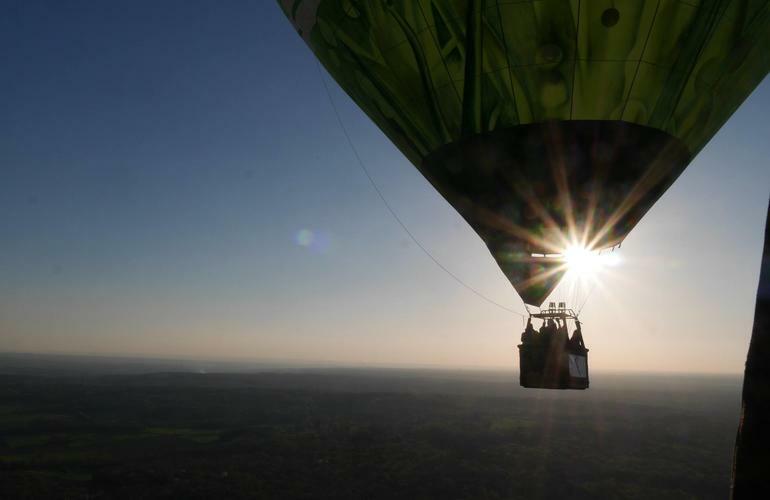 During this hot air balloon flight, you will discover the incredible feeling of freedom! 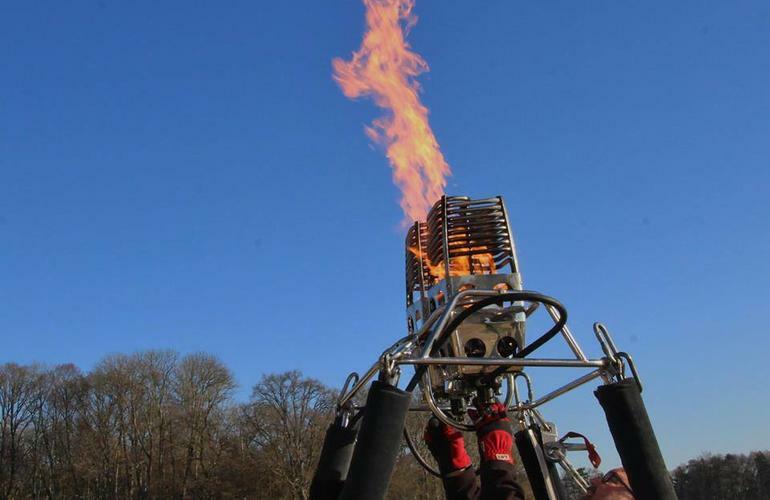 You will only experience the adrenaline rush during the take-off and the landing. 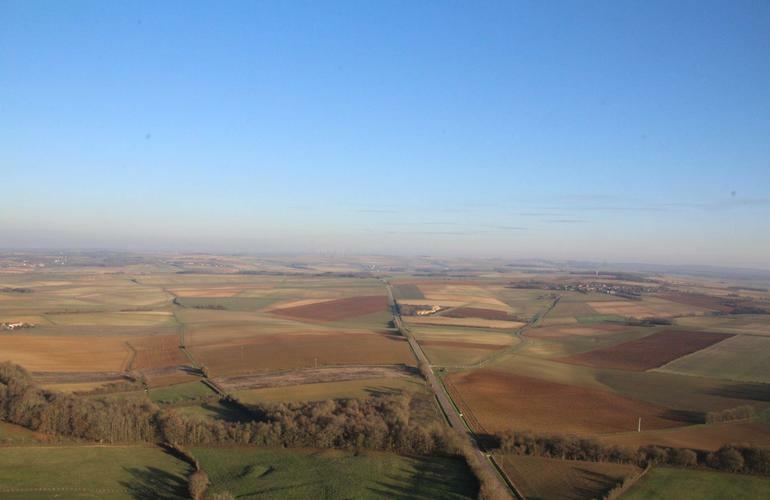 You will fly quietly above a beautiful and rich protected natural region along with a professional pilot who will be more than happy to share his passion with you! 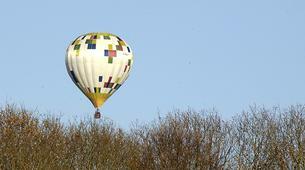 Eden Balloon welcomes passengers from the age of 6. 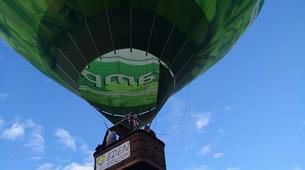 That way, you can enjoy your flight with your friends or family. This is an experience you will never forget! 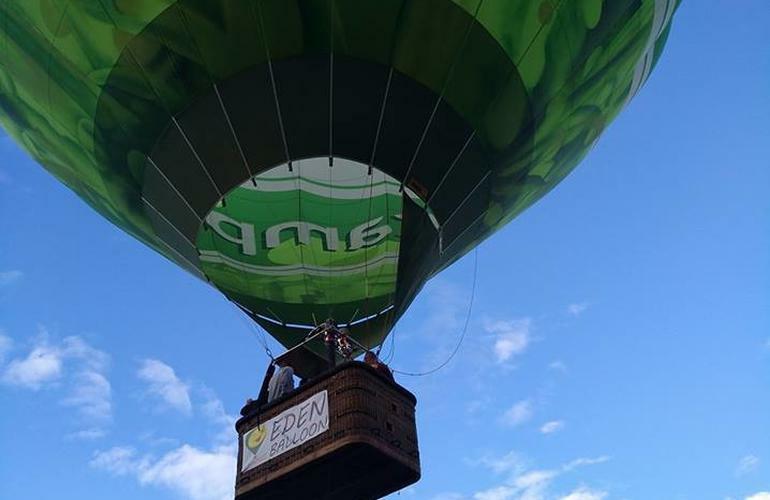 - Eden Balloon picks you up at the meeting point and drives you to the take-off site. The team welcomes you and then explains the program of the activity. 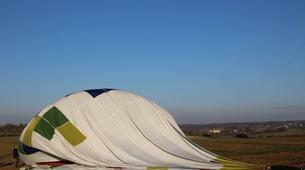 - It takes 30 minutes to inflate the balloon and another 30 minutes to fold it. 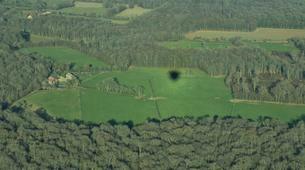 Each flight lasts about 1 hour. 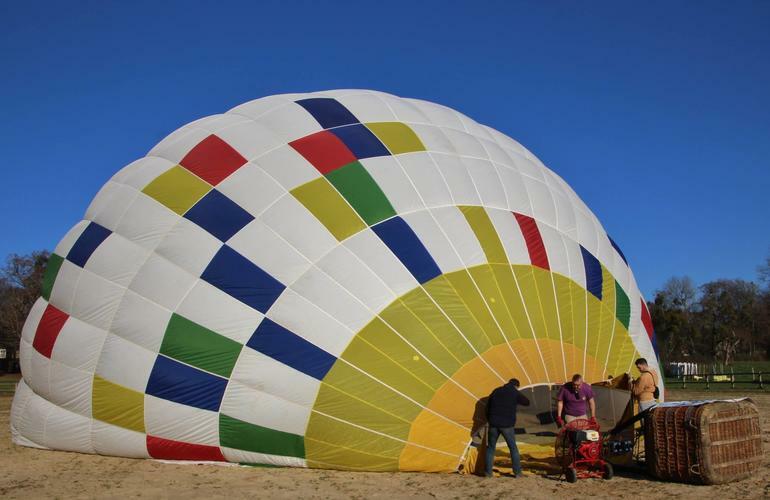 You should plan approximatively 4 hours to complete the activity, including the round-trip to the take-off site. 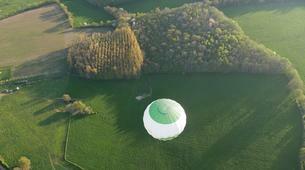 You can participate in the inflation and the display of the aerostat. All you need to do is strictly observing the safety rules explained by the pilot. 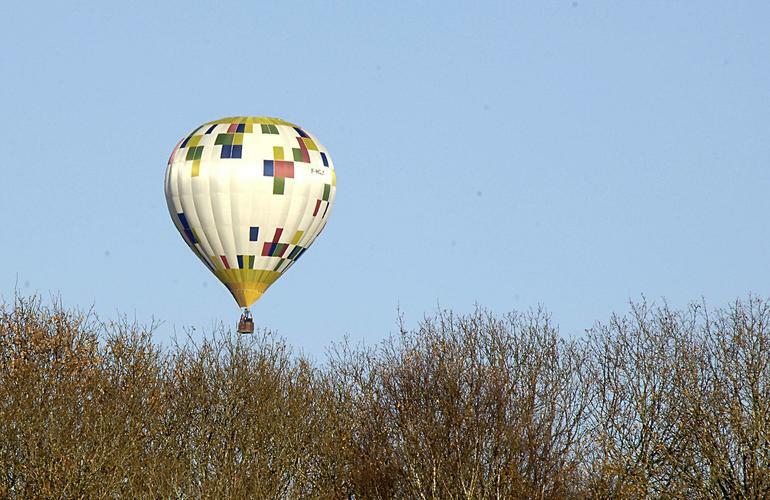 - It only takes a few seconds to find yourself a couple of meters above the ground. 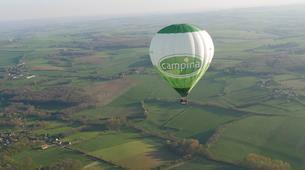 You will fly gently in the air without feeling the hot air balloon moving or vertigo. 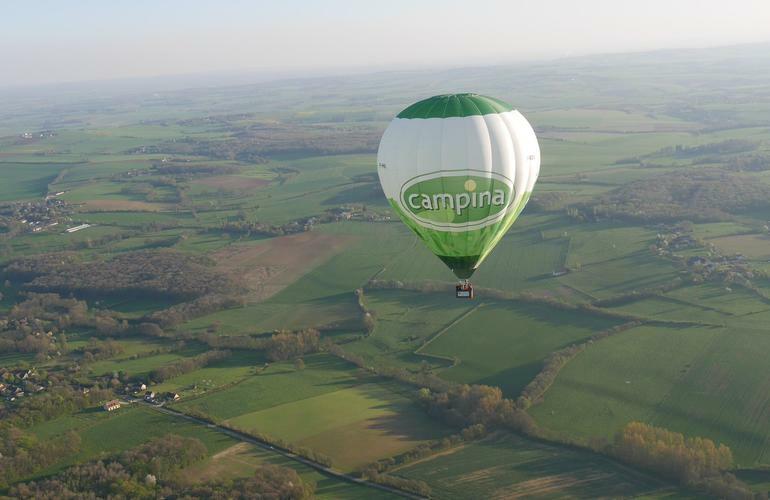 Just imagine yourself floating in the air, sailing in the sky while discovering the magnificent landscape of the Yonne region. 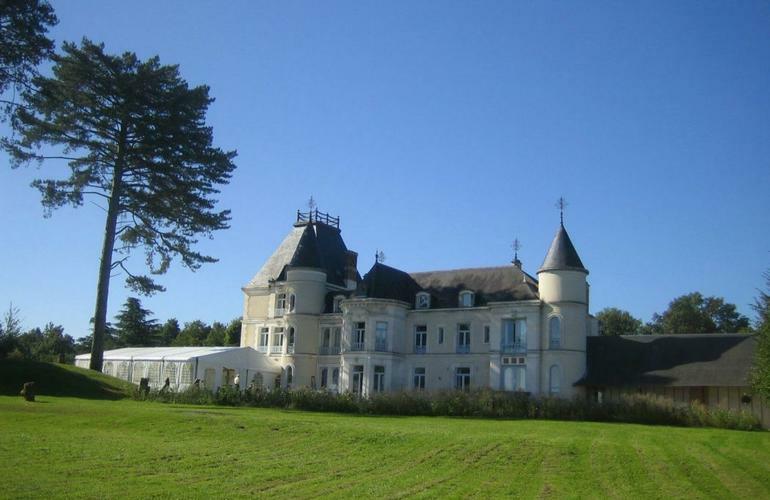 - After the evening flight, you are invited for a glass of champagne. - You can enjoy a coffee break after your morning flight. In order to follow the traditions, a certificate is given to each passenger. 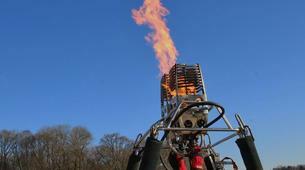 An all-terrain vehicle will then take you back to the take-off site. 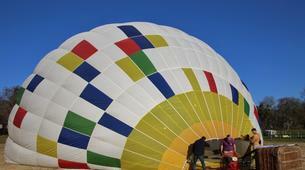 - Children aged between 15 and 18 must provide Eden Balloon with a written parental consent. Children aged under 15 must be accompanied by an adult. - People with a medical condition require a medical clearance. 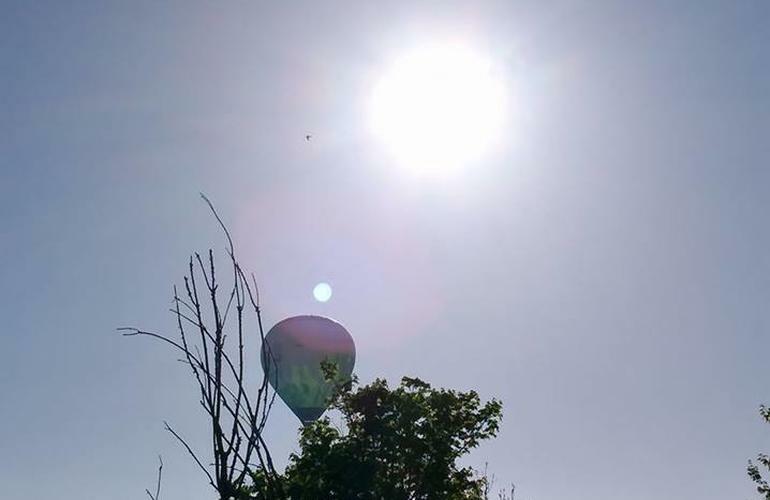 If you do not show up with this proof the day of the activity, you will not be authorized to climb up in the balloon basket. 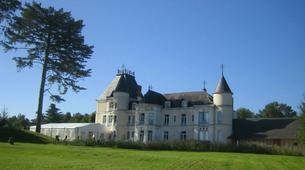 - People under influence (alcohol or drugs) will not be allowed to participate in the activity. You will not be refunded. - Skirts, shorts, sandals and flip-flops are considered inappropriate attire for this activity. If you show up in any of these clothes, you will not be allowed to board in the hot air balloon and won't be reimbursed. 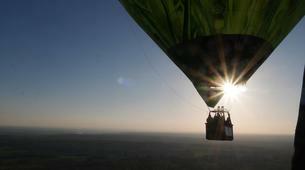 - After booking the activity in Adrenaline Hunter website, please specify the passenger's wheight to Eden Balloon. - Pregnant women cannot participate in this activity. 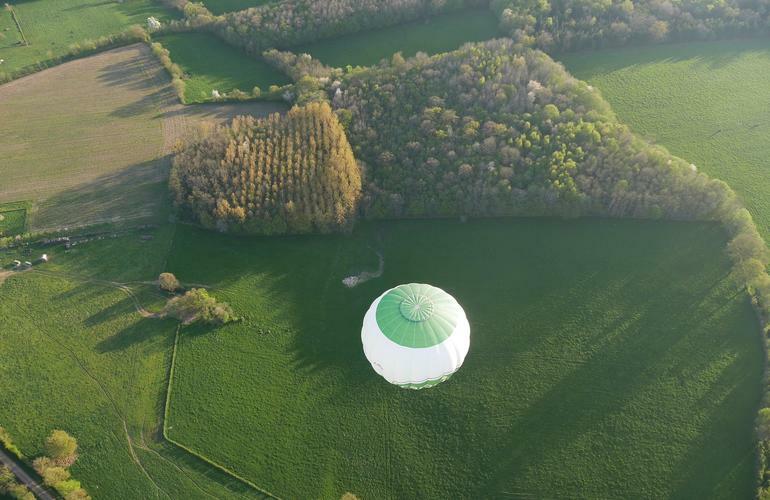 - Eden Balloon will confirm the starting time and the meeting point of the activity the evening before for the morning flight or on the same day (between 12.00pm and 2.00pm) for the evening flight. 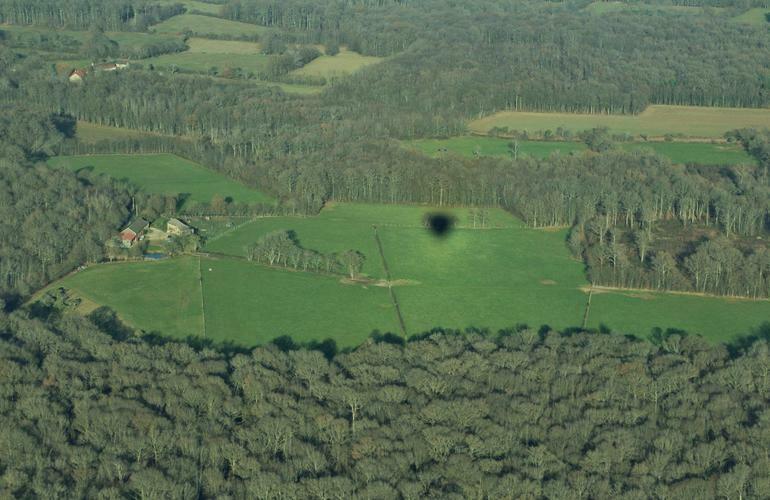 - The pilot can decide to stop the flight at any moment. 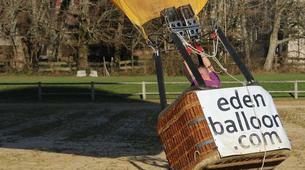 In this case, participants will not be refunded and neither claim for compensation from Eden Balloon. - No refund if the flight lasts at least 30 minutes. 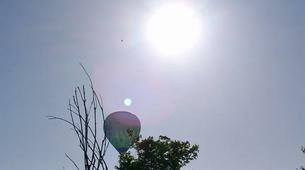 The pilot is the only one in charge of the activity. He has authority to disembark any person who may represent a danger to the passengers' security. 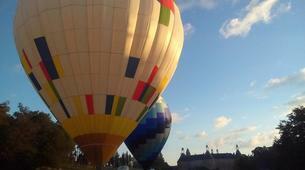 - Children aged under 15 must be accompanied by an adult. Une expérience inoubliable avec une équipe dynamique qui donne une belle énergie !